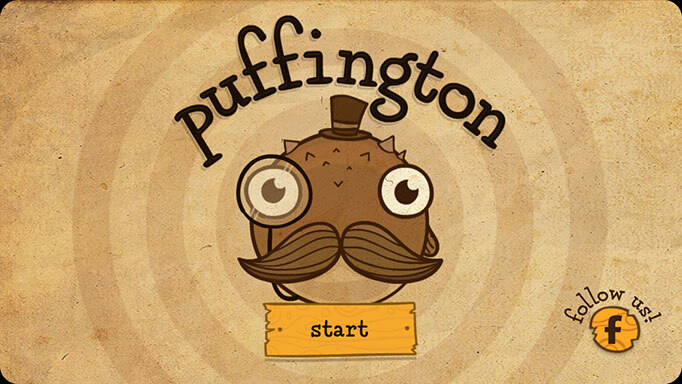 Puffington, released on Wednesday, November 5, is a thrilling new app for iPhone 5 users only. Puffington gives you a chance to be a hero in the tricky game of love by rescuing Puffy’s mate from the jealous Count Eelsworthy. Journey through the deep sea, collecting all the gizmos you can in order to build Puffy’s device to fly him to fair wormina’s rescue! Experience the adrenaline rush as you conquer a world filled with traps and treasures. Participate in 24 challenging levels beneath the ocean that will test you to the best of your potential. Only the best will prevail and be able to save wormina! Puffington’s features include a simple, single-touch control system, incredible graphics, an array of bonuses to collect, as well as shillings that will protect yourself with special gear. If you haven’t had the chance to download this free game yet, then get it now and check out more new iPhone apps at PreApps.